When friends and classmates Renee & Maria encounter a scrawny stray dog, Maria sees it as dirty while Renee sees it as needing help and love. Watch what happens on the playground and at the favorite swimming spot that changes everything. 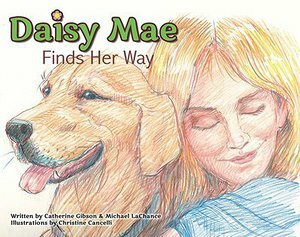 This multi-layered story delivers messages about bullying, abuse and loving actions that make a difference and will inspire valuable conversation with young readers and their families.